When people break the rules regarding workers’ compensation, it hurts everyone. 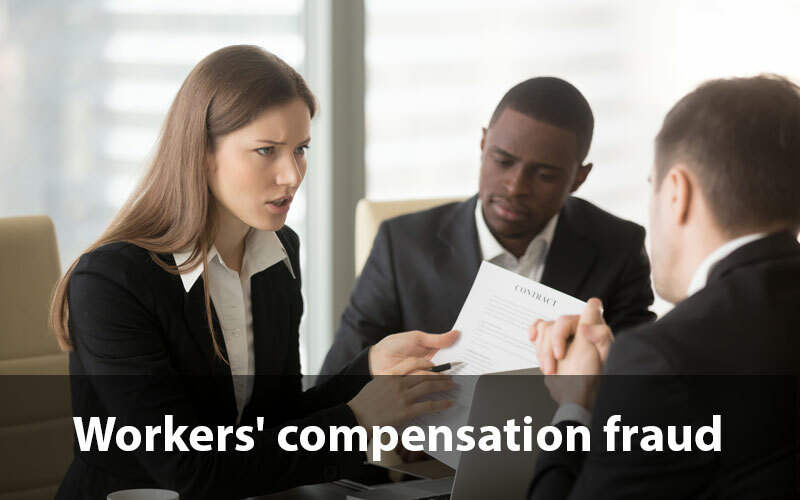 Know more about Workers’ compensation fraud with koszdin. On behalf of Koszdin, Fields, Sherry & Katz posted in Workers Compensation on Thursday, August 03, 2017. Workers’ compensation fraud always seems to be something in the news in California. It is a huge concern because it costs everyone money, from employers to the state to taxpayers. However, it is rampant. The main reason is because it happens on all sides. Employees, employers and even medical professionals are trying to cheat the system. While most people are honest, the bad apples in the bunch are causing problems for everyone. Business Insurance notes that there has been plenty of workers’ compensation reform measures taken by the state to try to stop fraud. More recent steps have focused on medical providers who have been working the system and lining their pockets. These professionals are often those who have been stopped from taking Medicare and Medicaid cases and now have moved to another government system they see as vulnerable. Employers are not immune from trying to cheat the system either. Business Insurance reports one of the most serious issues is misrepresentation of the labor force. Employers may say they have fewer employees or incorrectly report the type of work duties required to get a deduction in policy premiums. Such fraud snowballs into bigger issues within the market. When an employer can lower its costs for insurance, it can lower its costs for the work it does, allowing it to grab up jobs. This hurts those companies who are following the rules. When people break the rules regarding workers’ compensation, it hurts everyone. While employees are often saddled with a lot of the blame, it really is a global issue, involving everyone who is dealing with the system.